I am a big fan of being mobile and able to access everything on smartphone. So that was a big plus for me. Nothing disappointing yet. As I am giving an unbiased review, maybe later down the line I will run into a stumble, but good to go for now. give it a try with the free trial. but this will meet most needs. * We monitor all BusinessMan ERP reviews to prevent fraudulent reviews and keep review quality high. We do not post reviews by company employees or direct competitors. Validated reviews require the user to submit a screenshot of the product containing their user ID, in order to verify a user is an actual user of the product. Hi there! 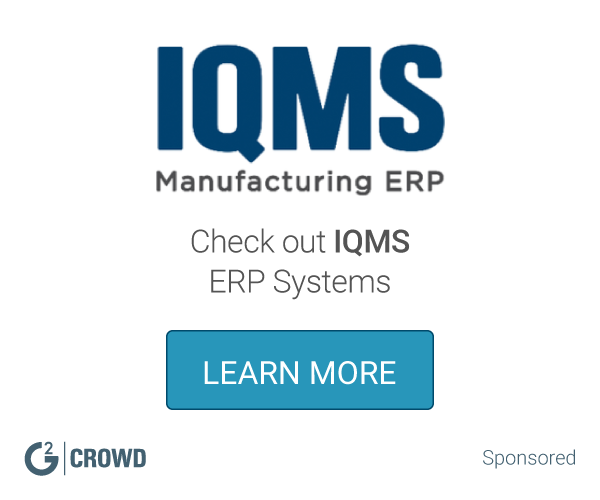 Are you looking to implement a solution like BusinessMan ERP?